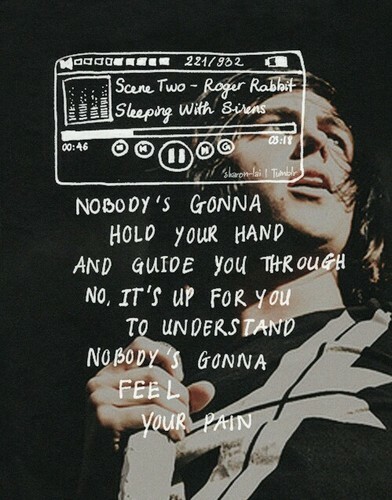 Sleeping with sirens. . Wallpaper and background images in the Citazioni club tagged: photo quotes sleeping with sirens hold your hand understand. This Citazioni photo contains segno, manifesto, testo, lavagna, and poster.